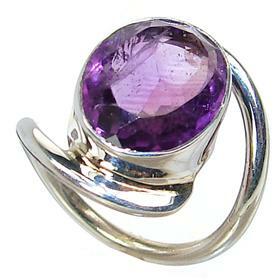 Why is amethyst jewellery so captivating? 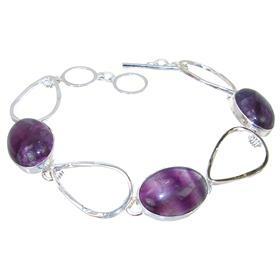 Its name comes from ancient Greek, which meant “not-intoxicated”, as it was commonly believed that amethyst protected its owner from drunkenness. 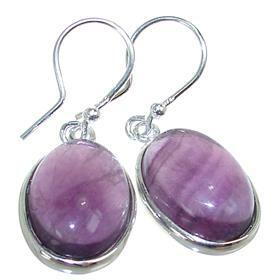 Now they can be found all over the world, for example in Brazil, Canada, Uruguay, Mexico, Russia, Germany or Africa. 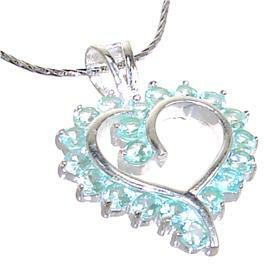 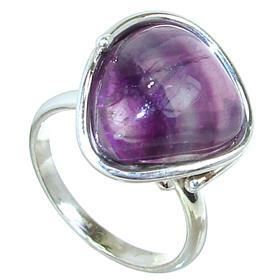 With comparison to the past, those gemstones are now much more common and therefore more affordable. 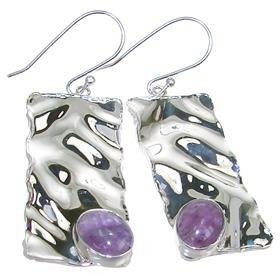 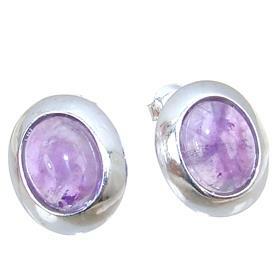 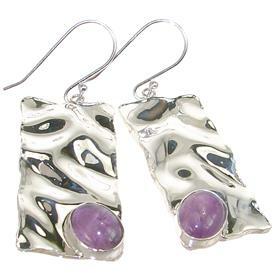 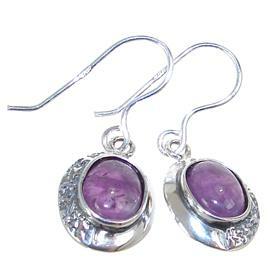 Because of that, numerous enthusiasts of beautiful silver amethyst jewellery can easily appreciate their magnificent appearance. 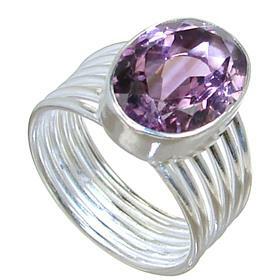 This gemstone can undergo many modifications: it is faceted into a cabochon that is widely used in rings, earrings, pendants and many more. 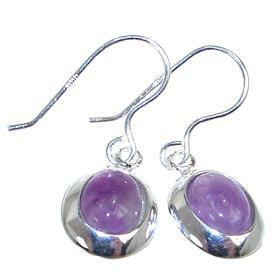 Very often they are also polished in order to give them the right shape. 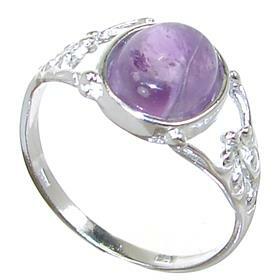 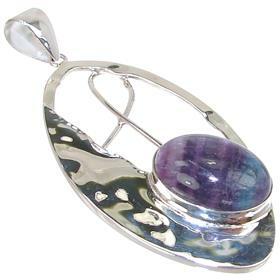 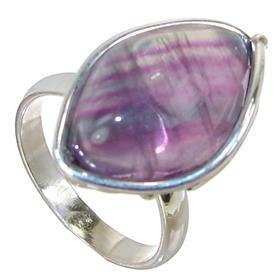 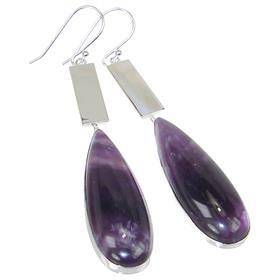 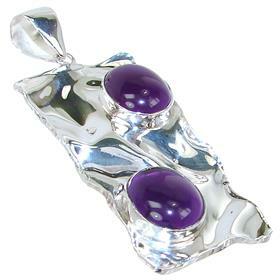 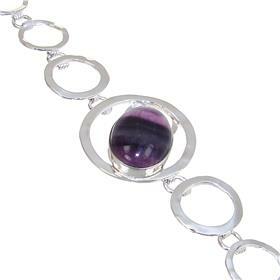 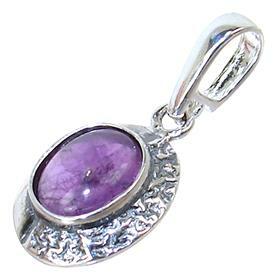 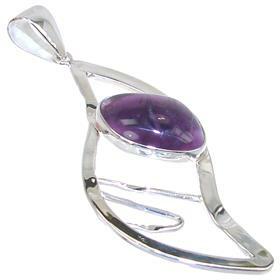 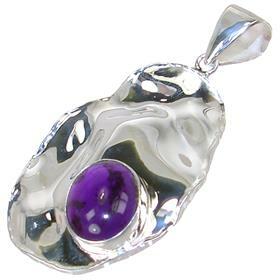 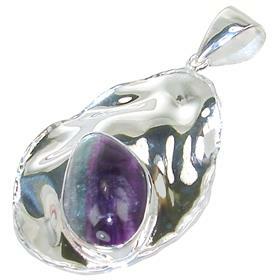 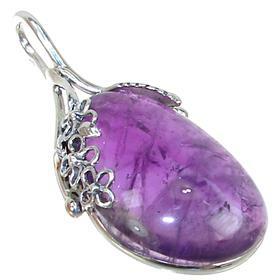 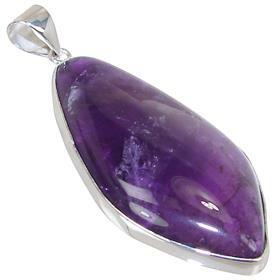 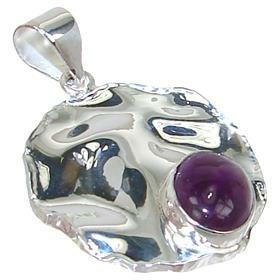 Additionally, amethyst is traditionally associated with February and zodiac sign Aquarius.